What’s the fundraising culture like at your non-profit? Do you work at an organization where everyone is focused on development… or one where the board tells you to “raise $1 million and come back when you’re done!”? Do you raise money for a non-profit that asks every staff member to help out with fundraising events, meetings and mailings… or one where the development staff is holed up in a corner, so that the program staff isn’t “bothered” with fundraising? Far too many organizations treat fundraising like it’s a “necessary evil” — like the development team is lucky to be there at the office, around the people who are doing the real work of the non-profit. 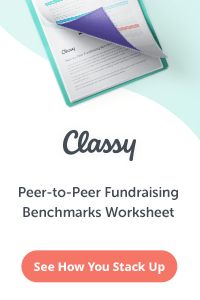 It’s demeaning, demoralizing, and has the exact opposite of the intended effect… it hurts an organization’s fundraising revenue to think and act like this. If you work at a non-profit where fundraising is reserved just for the fundraising staff, ask the rest of your team whether or not they could do their jobs without the revenue that is brought in from your development program. 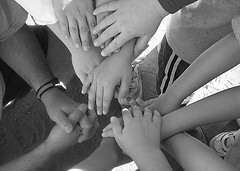 If your organization raised $0 next year, how many people could you serve? If your organization raised 30% less next year, how many fewer people could you help? Chances are that without the revenue your development team brings in, your non-profit wouldn’t even be able to open the doors tomorrow. 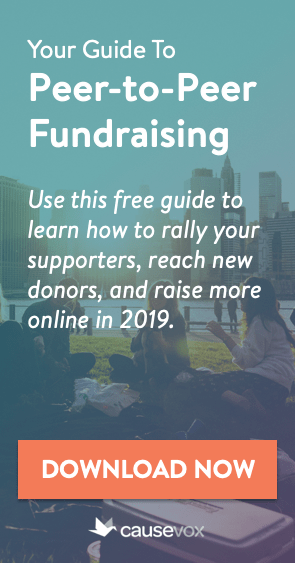 So why is everyone so skittish about fundraising… and why does everyone at your non-profit act like fundraising isn’t an integral and essential part of your mission? 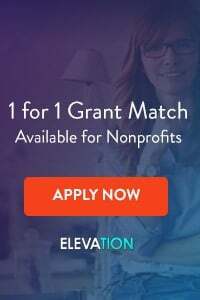 The truth is that everyone at your non-profit… from the board chair and the Executive Director to the receptionist and the volunteer who comes in two hours per week… has an important role to play in your fundraising efforts. Sure, the development staff should take the lead when it comes to fundraising. The professional fundraisers at your non-profit should set the strategy, make the asks, and write the fundraising letters. But every single person on your team needs to be engaged with the development program. The list is really endless. The important thing to remember is that each and every person who is involved with your non-profit needs to be involved with fundraising, just as every person who works with a for-profit business needs to think about sales. The next time someone at your organization tells you that fundraising “isn’t in my job description,” show them this article, remind them that the only thing keeping the lights on (and their salary paid) is fundraising, and then ask them what they are going to do this coming month to help your fundraising efforts.